Blue Sky Roofing was founded on the principles of honesty and integrity – and we don’t take these principles lightly. We know that a happy customer is one that will share their experiences with their friends and family. Did you know that many roofing companies aren’t insured? This puts you at risk if something untoward happens during the project. Blue Sky Roofing is fully insured. We also back up our products with some of the best warranties in the business, meaning that your investment will be protected for years to come. This gives you peace of mind knowing that you won’t have to pay for another roof installation before it’s necessary. Blue Sky Roofing comes to the business of roof replacement with years of experience. In fact, our founder has overseen thousands of roofing installations. We’re a roofing company that believes in getting the job done right the first time – no matter how long it takes. 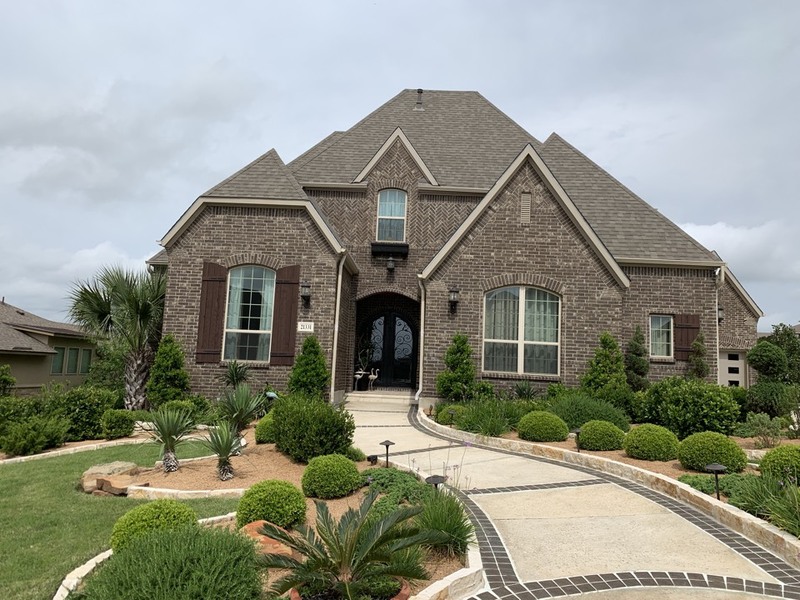 Blue Sky Roofing professionals will never move on to the next job until we’re sure that you’re 100% satisfied with the finished product. 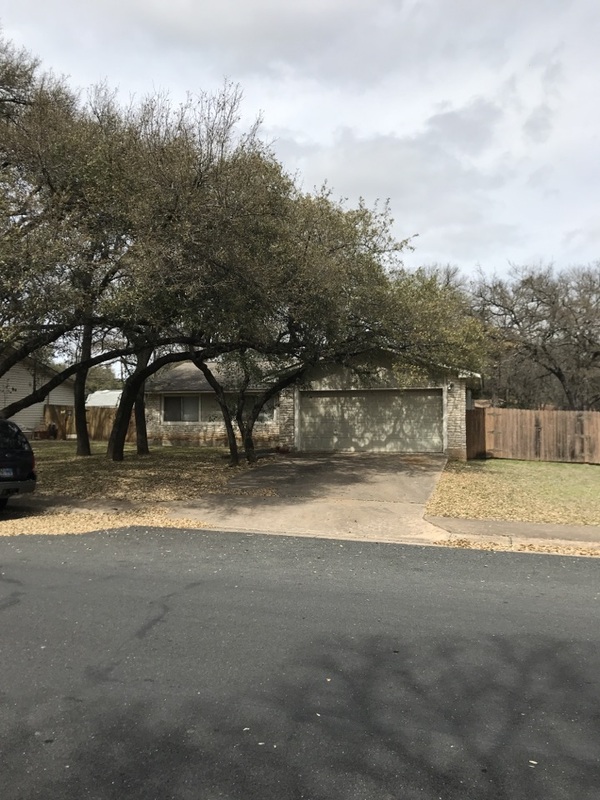 Schedule a free consultation now by calling (512) 495-9770 or by filling out our contact form. Jessy was super friendly and down to earth. He made great suggestions and was timely on all communication. Friendly and prompt service. Professional and courteous. High quality materials and workmanship. Here’s a roof we are roofing in Porter, TX. 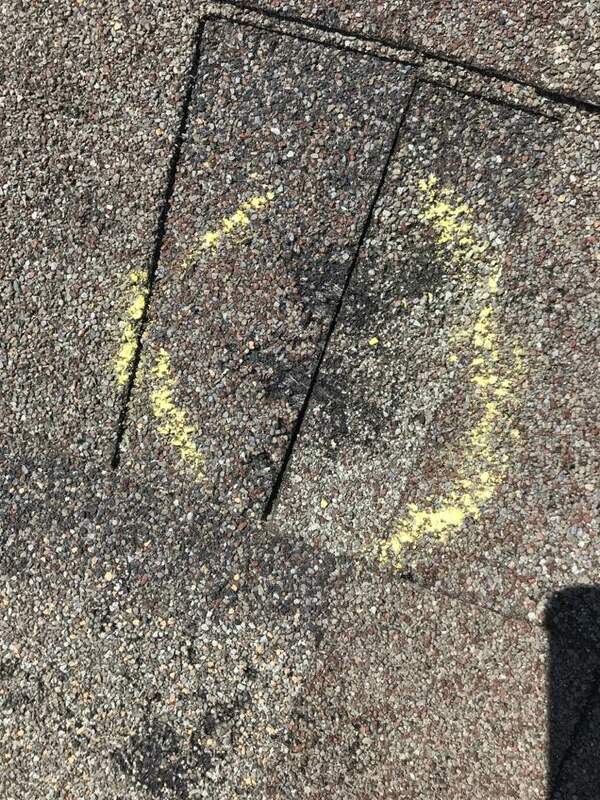 Insurance claim due to hail damage. Owens Corning Duration shingles, the color is Amber. 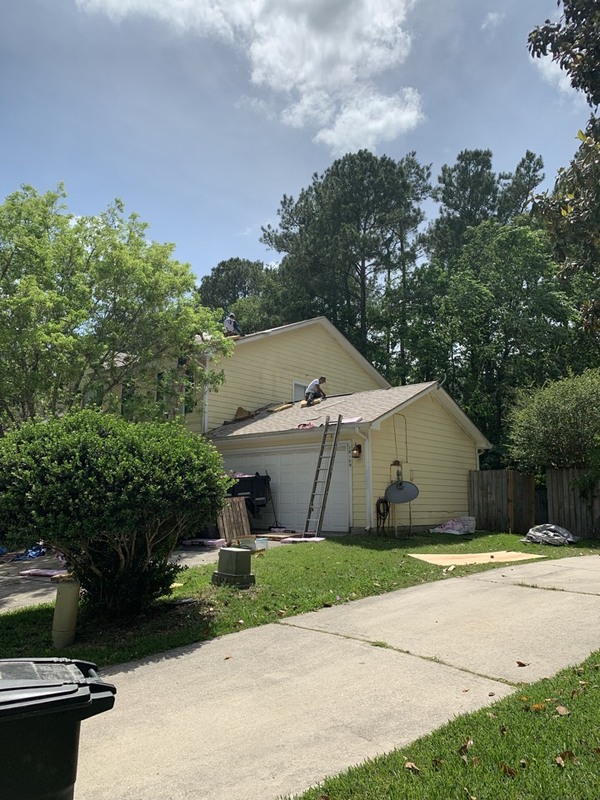 Roof inspection for insurance carrier. 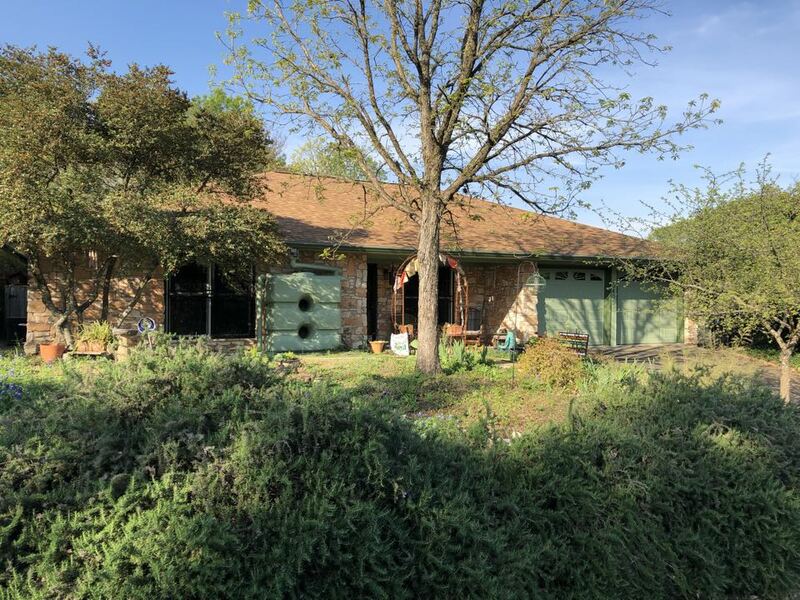 Hail damaged shingles in Northwest San Antonio. 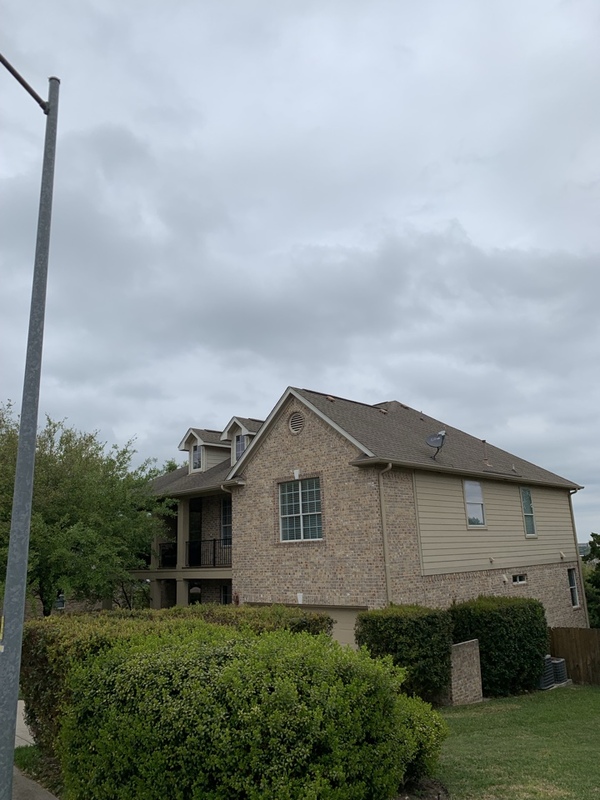 Roof inspection for insurance claim in Northwest San Antonio. Hail damage. 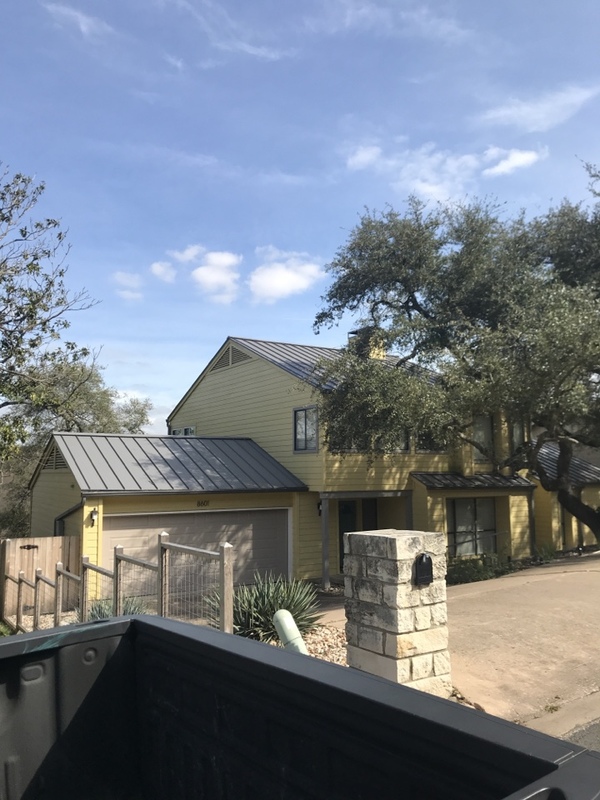 Here’s a roof we just completed in Leander. 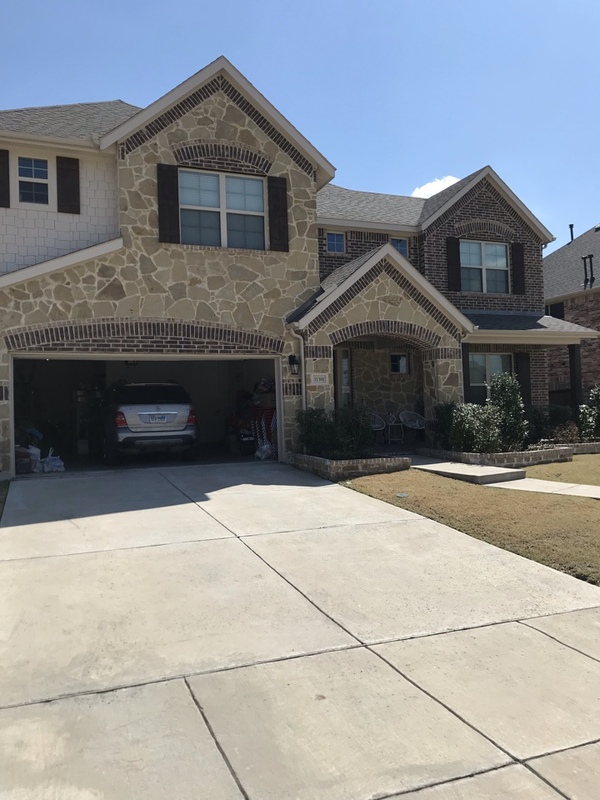 Owens Corning Duration shingles, the color is Brownwood. 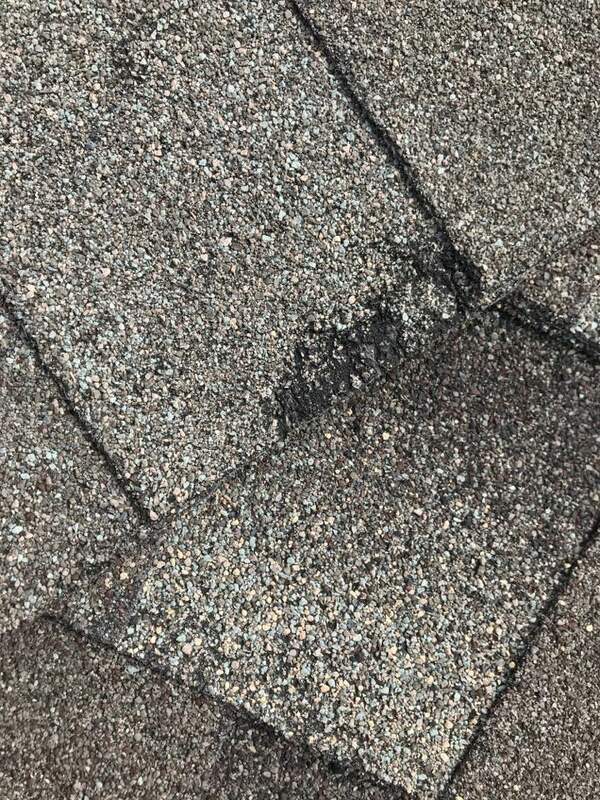 The roof was paid for by insurance due to hail damage. 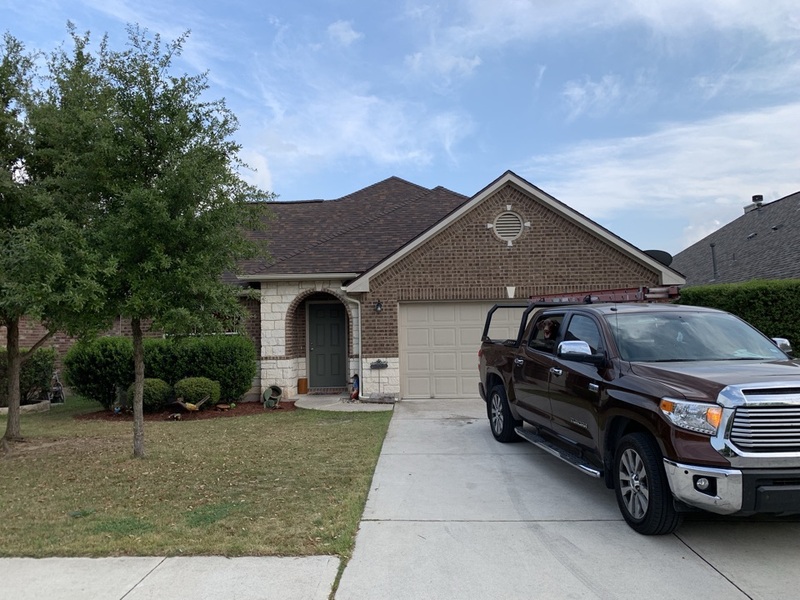 Free roof inspection for a valued customer who is a realtor. Minor maintenance issues need attention. 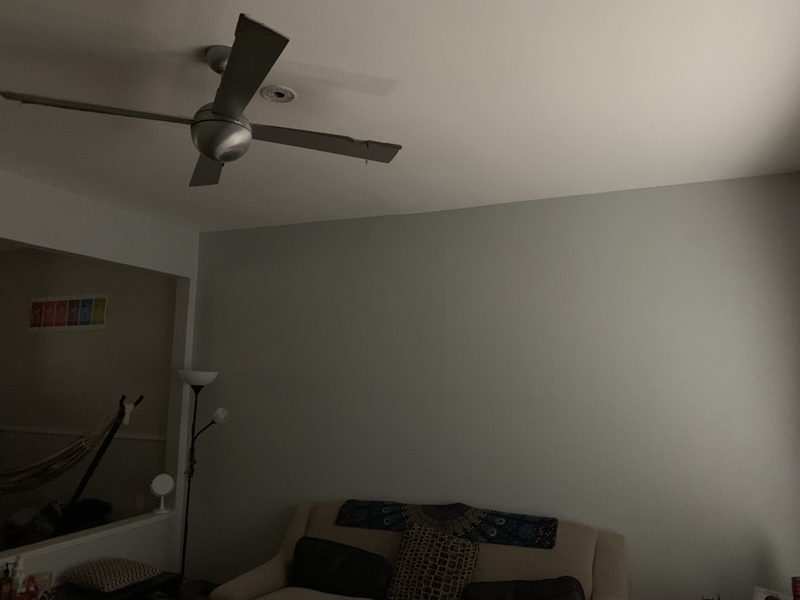 Her is a ceiling we just repaired and painted in South Austin for a customer that had a leaking pipe. 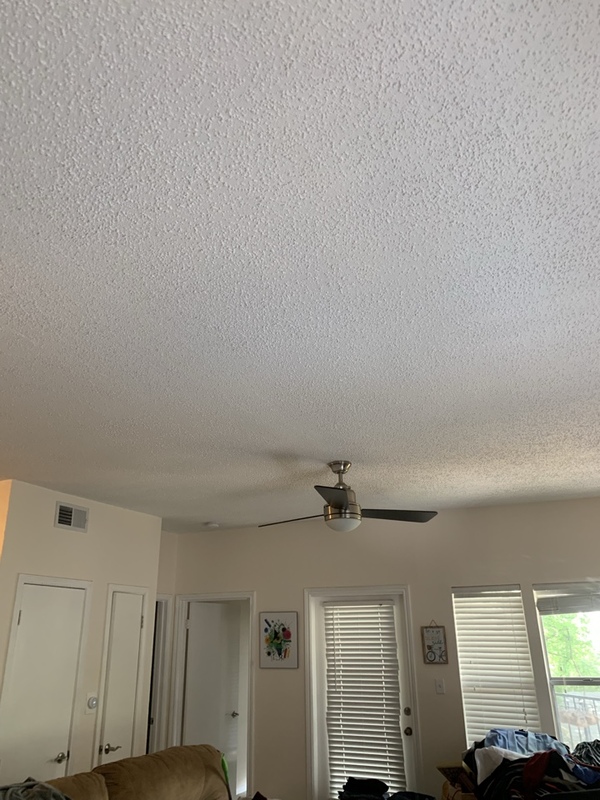 Here is a ceiling we just repaired in Central Austin. The homeowner had a plumbing leak and insurance paid for the repairs. 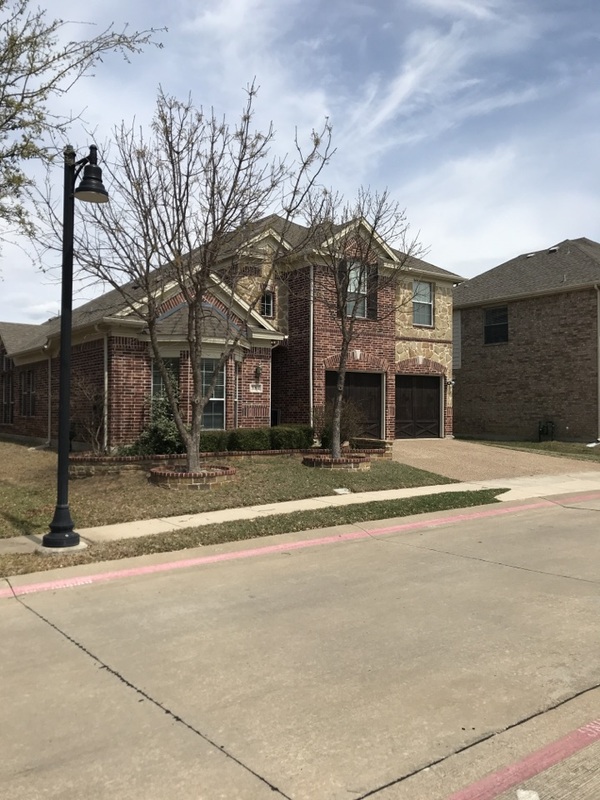 It was a project that we just completed. Owens Corning duration shingles. The color is desert tan. 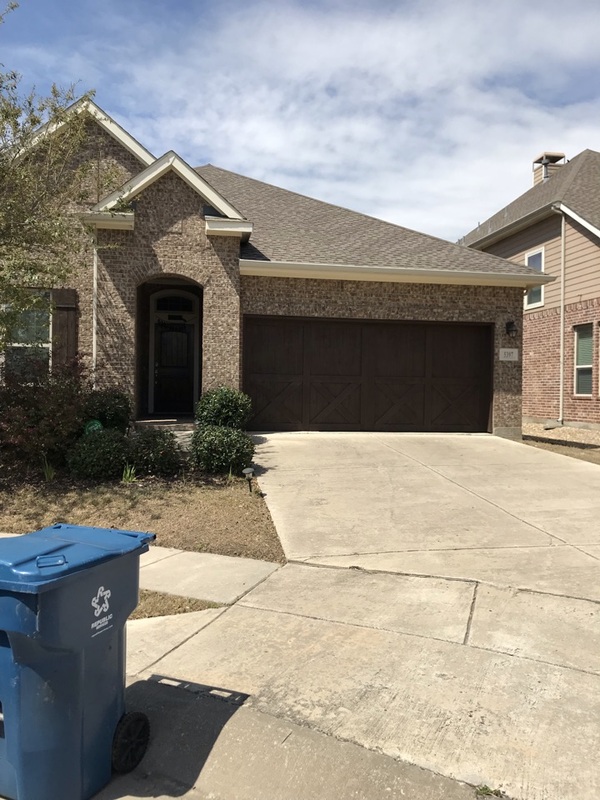 We also painted the exterior with bear premium plus exterior eggshell paint. 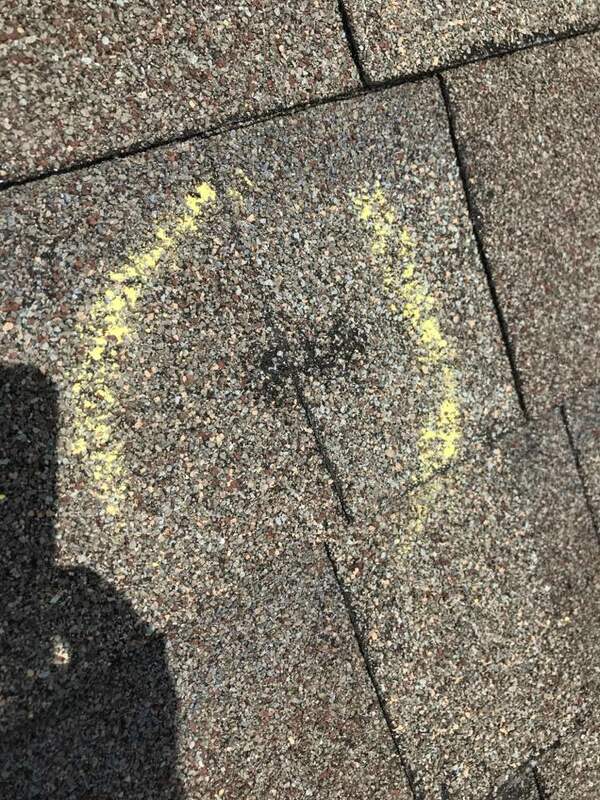 The roof was paid for by the homeowners insurance carrier due to hail damage. 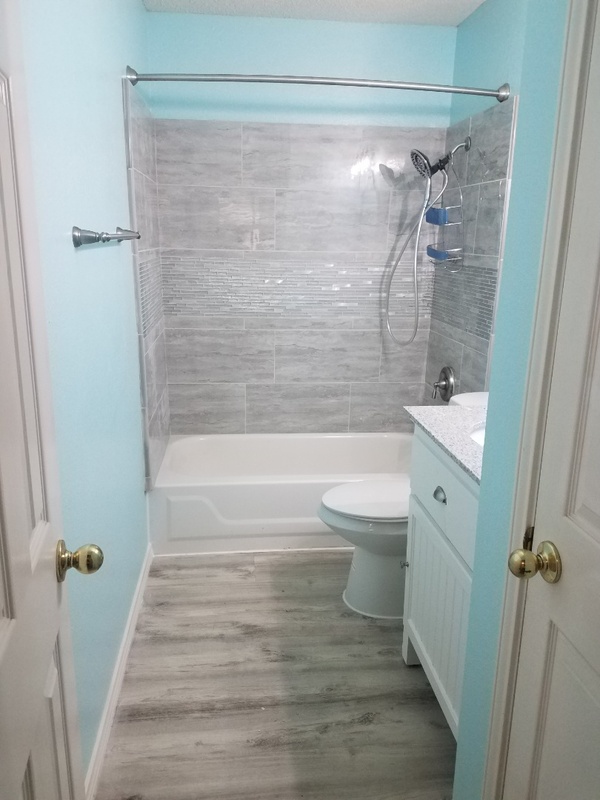 Beautiful Bathroom renovation after a Waterclaim !! Here is some wind damage from the recent storm in Liberty Hill. 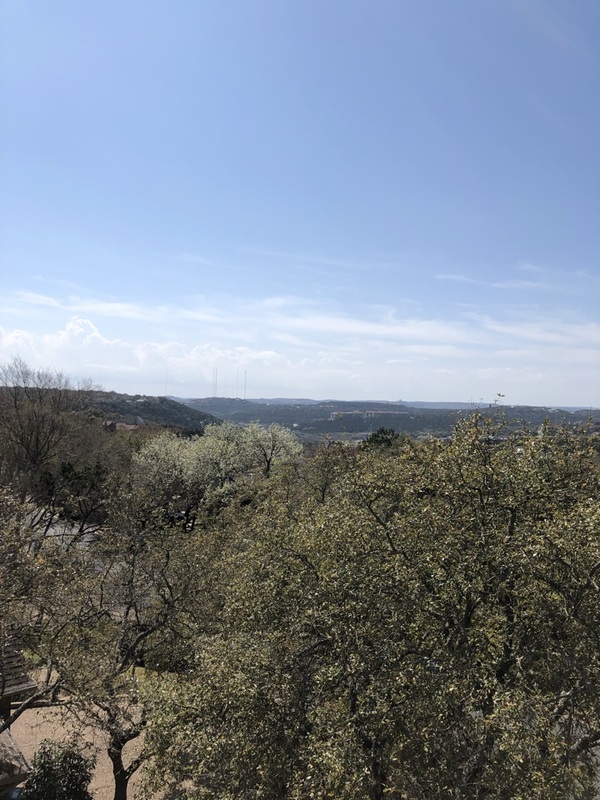 Here’s I nice view from an inspection near Bull Creek. Looks like hail damage. The homeowner is calling the insurance company.